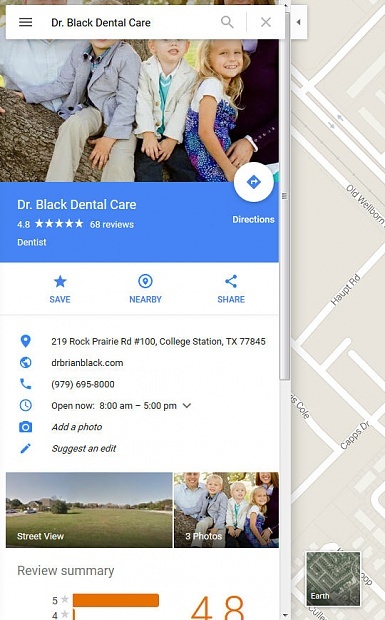 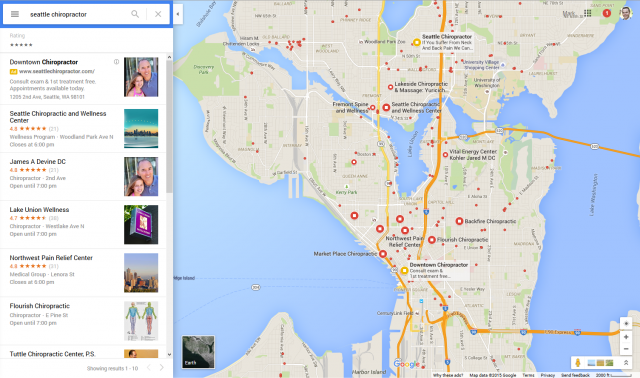 Google has launched their new Google Maps search results layout late last week. 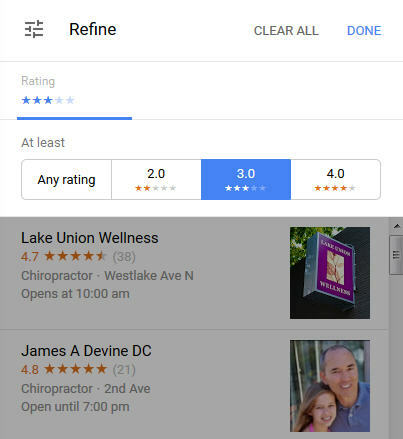 The new layout has a tighter and cleaner scrollable search results pane on the left and enables searches to quickly click on results to zoom in and read more. 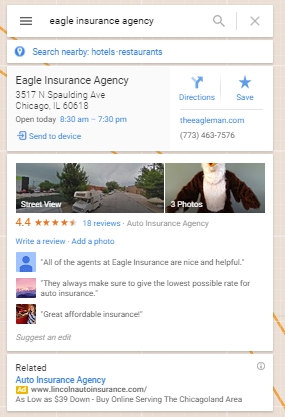 The listing is also redesigned, but some are not huge fans of the new listings result. Google has been testing this new interface for some time and now it appears it is live.